Krosmaster at Essen SPIEL! 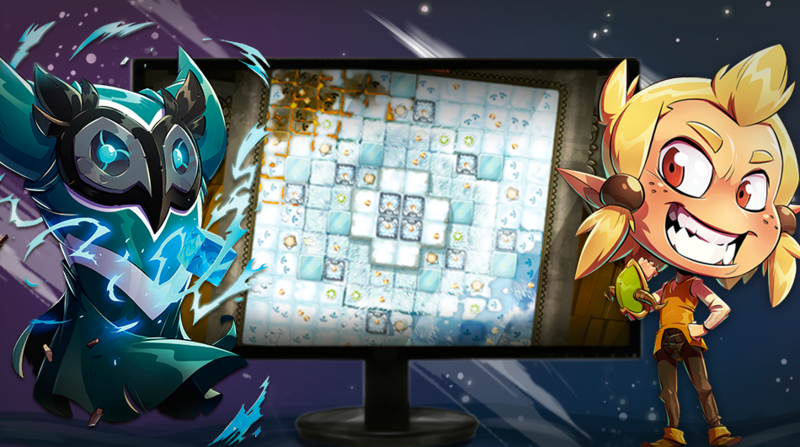 - Event - News - Krosmaster - Become the Master of the Krosmoz! We Want to See the Champions! And If You Can't Make It? The Essen SPIEL festival is taking place in Essen, Germany, from Thursday, October 25 through Sunday, October 28. It's open from 10 a.m. to 7 p.m. Thursday to Saturday, and from 10 a.m. to 6 p.m. on Sunday. Tickets for the event can be bought on arrival or online; more information is available at this address. 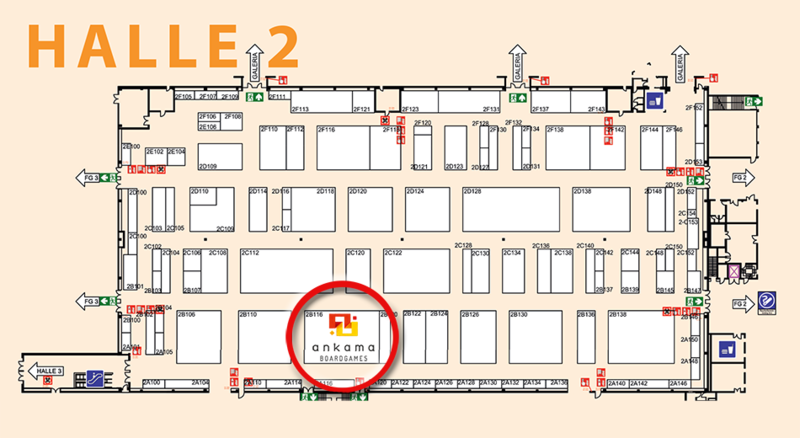 The Ankama Boardgames stand will be in hall 2, stand 2-B116. That's where you'll find all our new games, our store, and our demonstration games! 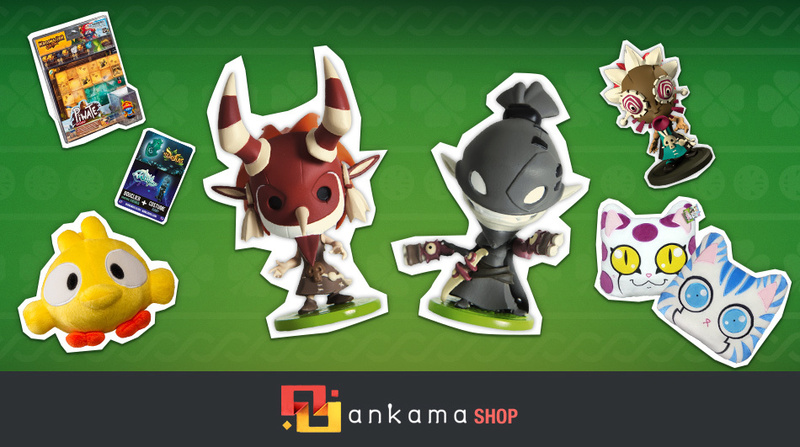 Over in Krosmaster, you'll find the new season of "The Brotherhood of the Forgotten" figurines on sale in the store! You'll also have the opportunity to test out Krosmaster Blast at your leisure, both at our stand and at the World Championship spot, before the launch of its Kickstarter campaign on October 31. 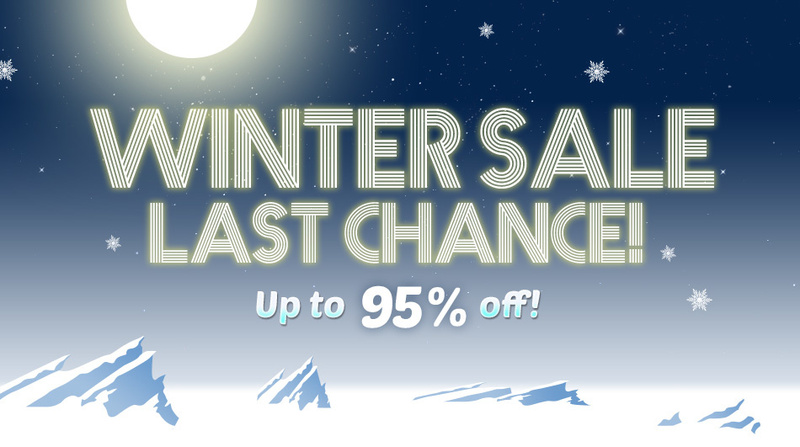 To find out more, feel free to check out the official page of the game. 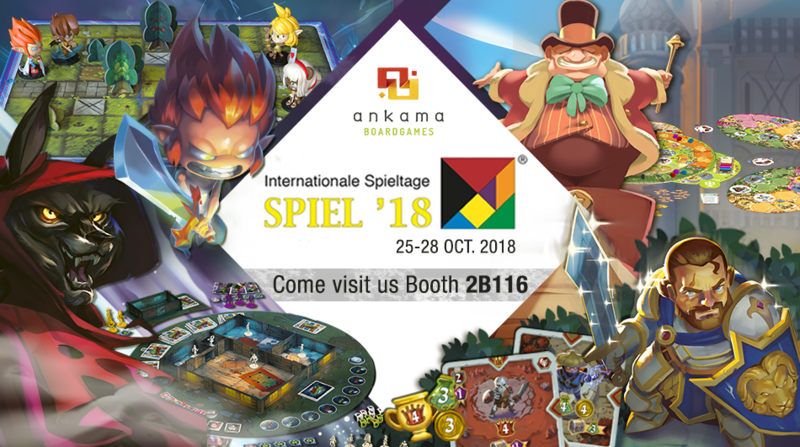 Of course, you'll also be able to discover the other games from the Ankama Boardgames range, like the new releases Trool Park and Tales of Glory, demos of Monster Slaughter, as well as prototypes of our upcoming games for 2019! The 2018 Krosmaster Arena World Championship will take place on Saturday, October 27 and Sunday, October 28. The 48 qualified players from all over the world will face each other for the ultimate title over two days of unrelenting tournament! For players who wish to see the duels, the event will unfold in the Mailand hall. 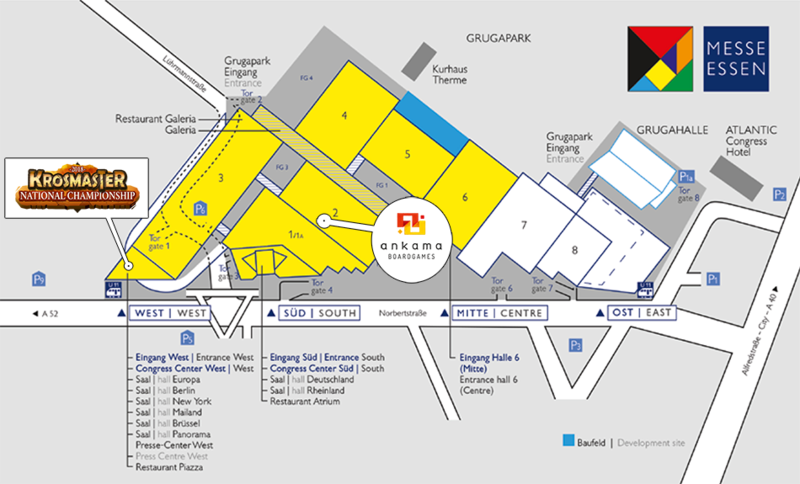 The quickest way to get there is via the west entrance, then take the escalator in hall 3 to the upper floor and follow the signs. Being there for the tournament doesn't mean you can't explore the rest of the festival and pay us a visit at our stand! What's more, the final stages of the championship will take place on Sunday at our Ankama Boardgames stand, situated in hall 2, stand 2-B116. So come cheer the finalists on, live! Not to worry! We'll shower our social media with photos and news that will allow you to experience the event as if you were really there! On Facebook, join the festival event now, which will show you the best of SPIEL before, during, and after the event! On Twitter, keep an eye on the accounts @Krosmaster_EN and @AnkamaBG to discover what's going on at our stand and in the championship in real time. On Instagram, you'll find all the best pictures of the event (with and without filters!) by subscribing to ankamaboardgames. 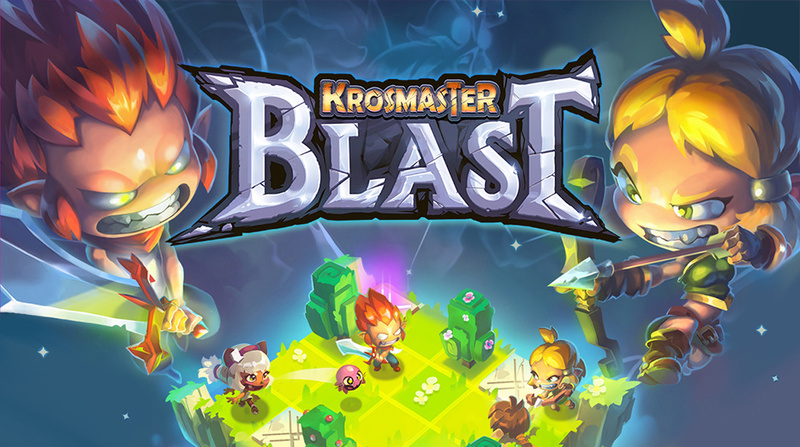 We also encourage you to subscribe to the Krosmaster Blast newsletter, on the official page of the game; that way, you're sure not to miss any news about the game and its Kickstarter campaign!